* Total number of reviews and star-ratings are based on data collected during the time period Jack F. Corse, Inc. has been using the ReviewBuzz system and may not directly match the data found on each public review site. Great local company! Their service and pricing and is definitely above the rest! Had a Rinnai heater problem. Kevin Plouff came out, diagnosed the problem and repaired it. Couldn’t be happier with the service. 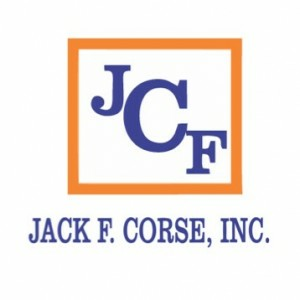 Jack F. Corse, Inc. Team . Customer service is always a top priority at Jack F. Corse, Inc.. Our BBB Membership rating is like a badge of honor as we continuously strive to provide the best experience for our clients.